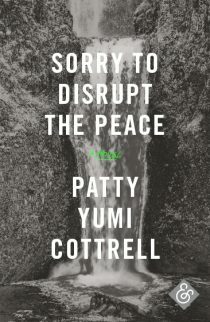 Patty Yumi Cottrell’s debut novel Sorry to Disrupt the Peace has been called ‘complex and mysterious’ and featured on several of 2017’s ‘most anticipated’ lists. 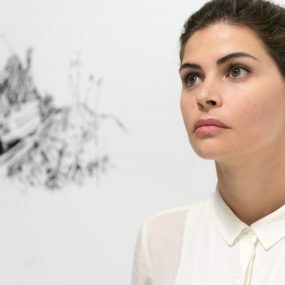 Her work has also appeared in The White Review, Guernica, BOMB, Gulf Coast, and Black Warrior Review. She lives in Los Angeles. 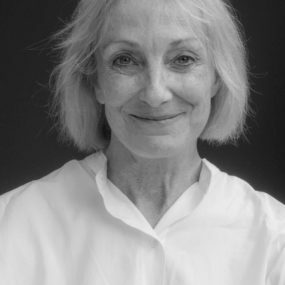 You can read Patty Yumi Cottrell’s story Young Robert in BOMB Magazine. 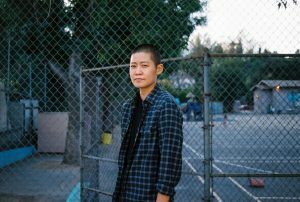 Patty Yumi Cottrell also has a great tumblr full of writing and gorgeous images. Read more about Sorry to Disrupt the Peace on our book page.